1. 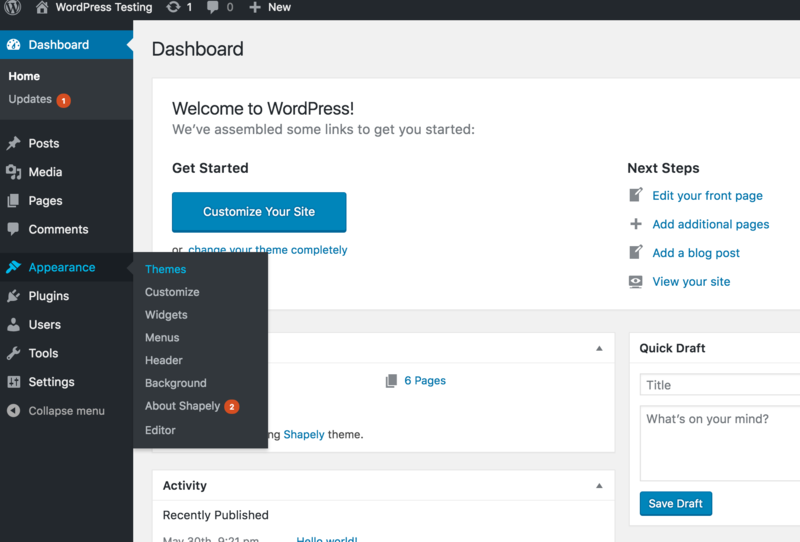 To install a WordPress theme that you have downloaded you must first login to your WordPress admin panel. 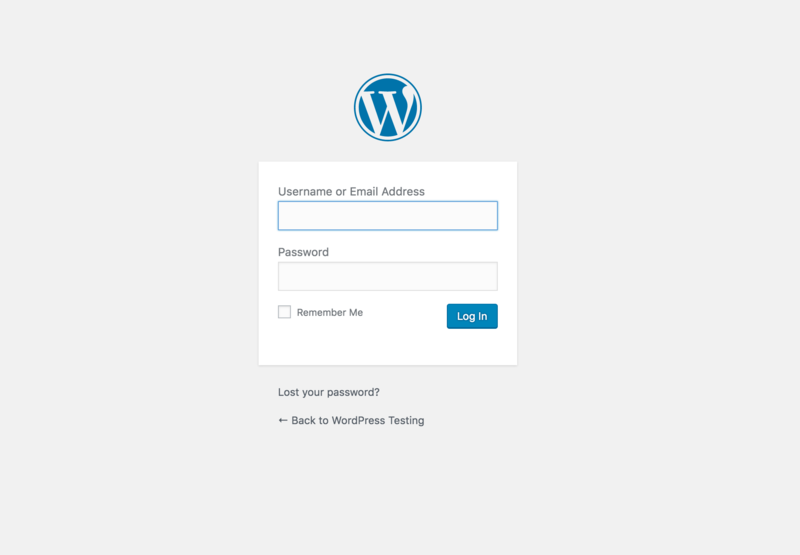 You can access the WordPress admin panel by going to domain.com/wp-admin. 4. 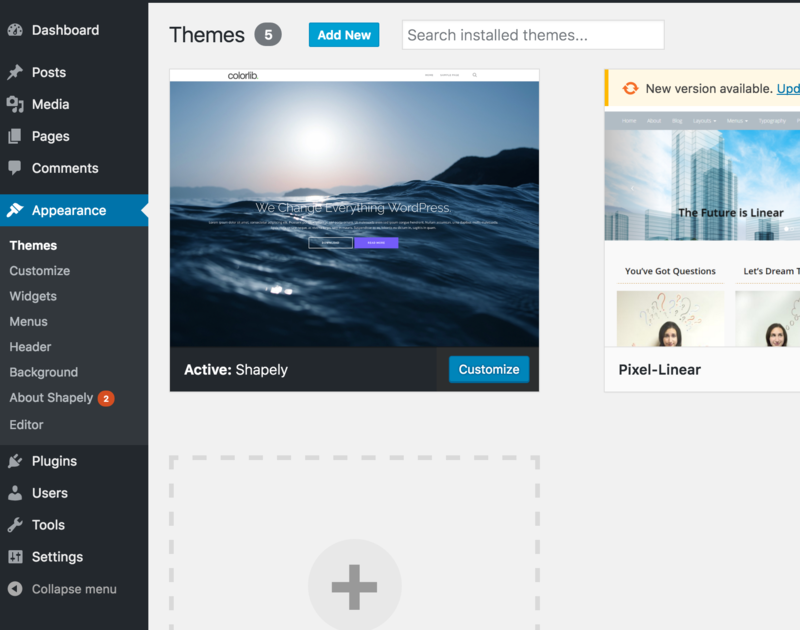 Click the Upload Theme option, and select the theme file that you want to upload. Note: If your theme has issues installing you may need to create a php.ini file to adjust the upload limit for your WordPress. Also, themes which require external verification are not supported with our hosting.